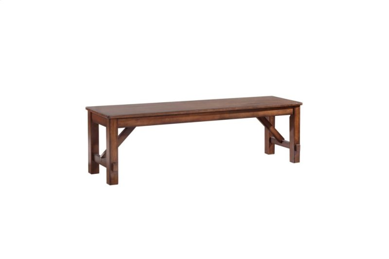 Make the most of a spacious dining room with the Bernards Winslow Server. 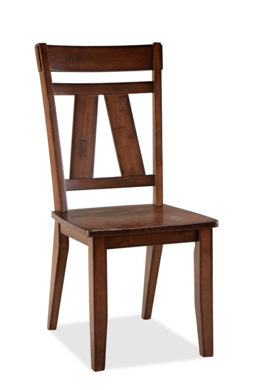 Full of farmhouse charm with its deep cherry finish, it looks great in traditional settings. 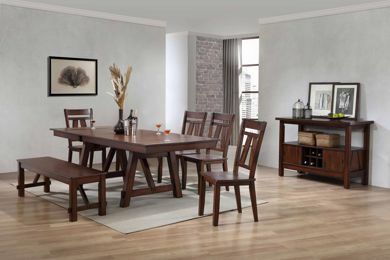 The large wood grain tabletop allows space for food prep, a serving area, or seasonal decorative displays. 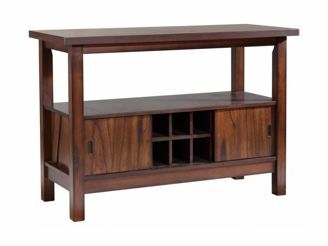 The base is full of storage possibilities, including the large open shelf, two cabinets with sliding doors, and six-bottle wine rack.